With nearly every tournament we fish being in Louisiana, we were excited to see a professional tournament back in our area. We fished our local spots and had our two tournament winners by 9am. After that we caught a lot of fish but nothing that was an upgrade. 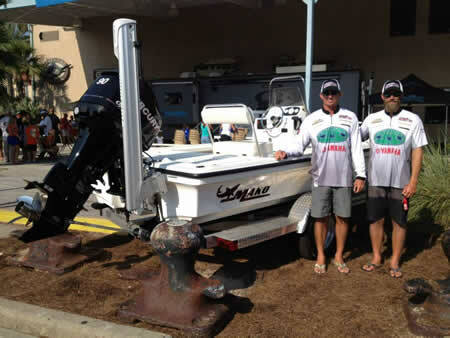 Our final weight was 13.24lbs and was just enough to take home an 18′ Mako flats boat. A big thanks to Trey Nick (Nick’s Seafood) for helping us fish these tournaments. Another big thanks to Legendary Marine, Yamaha Motors, and Skeeter Boats. A big thanks to Trey Nick and Legendary Marine. If you are on the market for a boat, contact Todd Royall at Legendary Marine: troyall@legendarymarine.com. If you’re looking for great seafood, go eat at Nick’s! And don’t forget about the NEW Nick’s at the Beach on 30A. Ya’ll go eat at Nick’s!!! 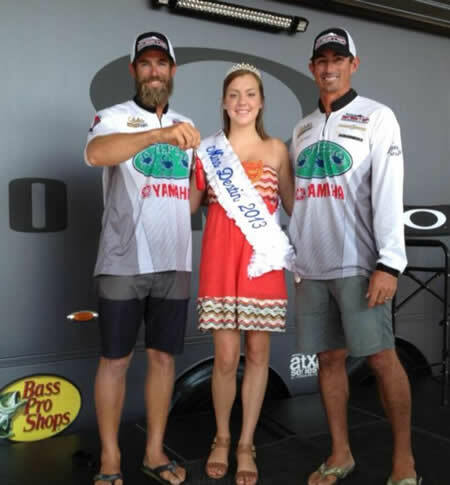 Also, a big thanks to Johnson Outdoors Inc. for helping us fish with the best marine technology out there. Copyright © 2019 Last Cast Charters LLC. All rights reserved.